The New York Times published an account by an unnamed member of the Trump administration about resistance figures operating inside the government. “I would know,” the official wrote. 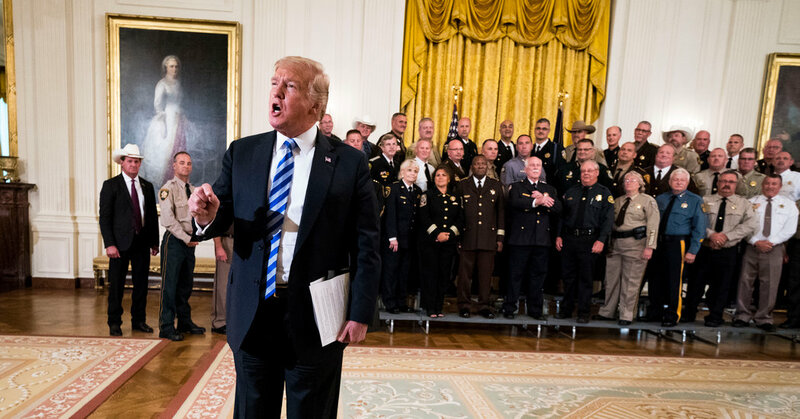 “I am one of them.” The story behind an unsigned Op-Ed that describes a secret effort within the Trump administration to protect the country from the president.